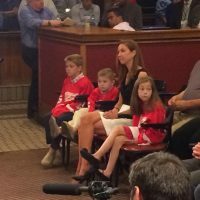 Meet Erica Blashill; she is the lovely wife of NHL coach Jeff Blashill, current head coach for the Detroit Red Wings and the USA National Team. 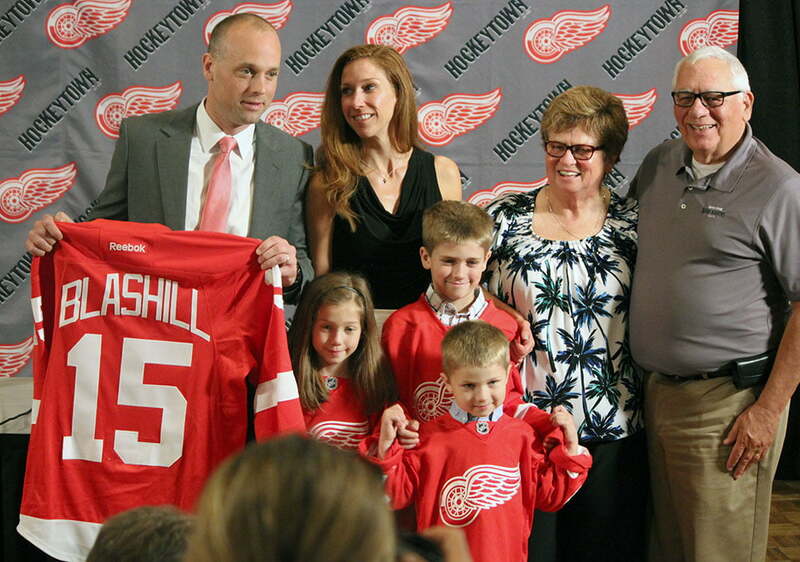 Surely you already know plenty about Coach Blashill, therefore let us tell you about Erica. 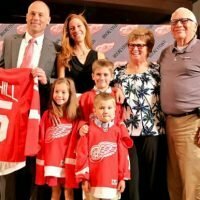 The first thing you need to know is that Mrs. Blashill, formerly known as Erica Lyn Williams, she was born in August 1975, in Michigan and raised in Boston. 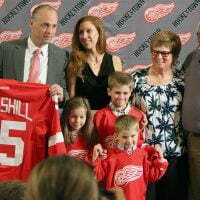 Erica graduated from Gabriel Richard High School in Riverview; she met Jeff while they attended Ferris State University in Big Rapids, Michigan, from she graduated in 1997. they tied the knot after they graduated and while Jeff worked as an assistant coach at his alma mater. 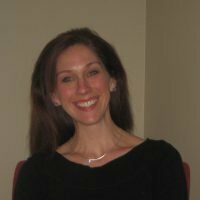 Erica at that time worked in the client services department of Alternate Marketing Networks; in 2002, she joined Miami University (OH) Intercollegiate Athletics as the Assistant Director of Marketing & Promotions. 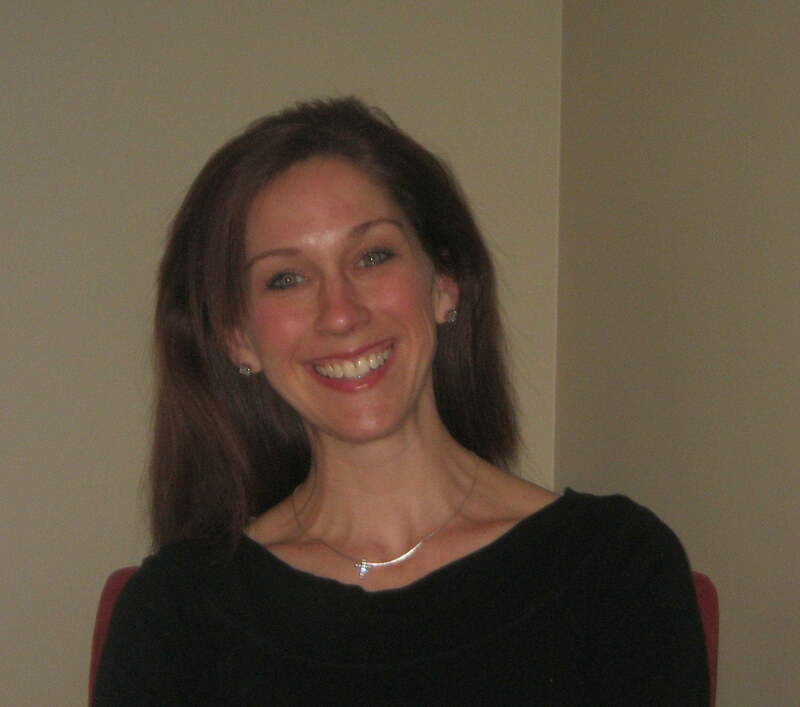 Erica Blashill was an account executive at Firefly Belly from 2006 to 2007, when she started her own business, Leo Marketing. 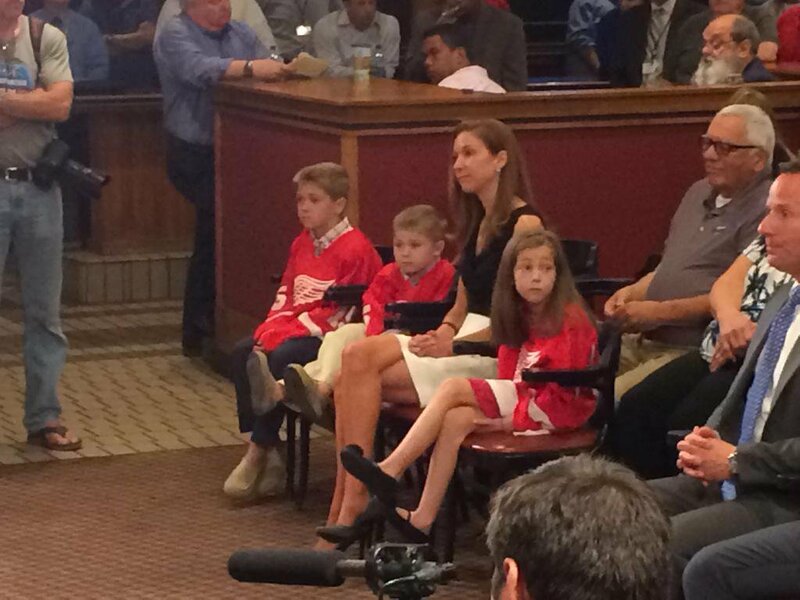 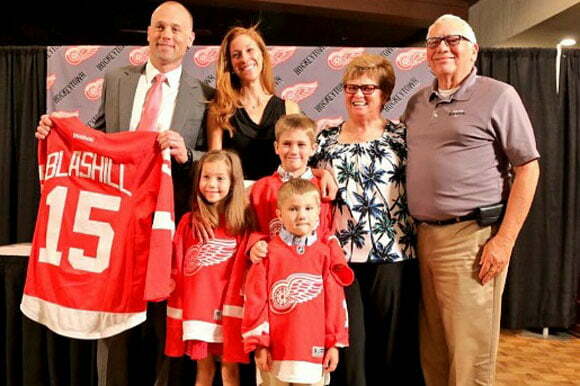 Furthermore, Erica and Jeff Blashill live in Grand Rapids, Michigan with their three beautiful children; daughter Josie and sons Teddy and Owen.